Our product range includes a wide range of pitch roller 1.5 ton, hydraulic basketball pole, basketball backboard, paint line marking machine, movable basket ball poles and line marking drum machine. 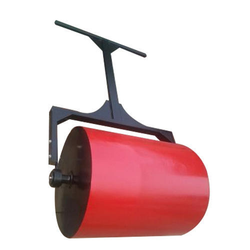 We are Manufacturing Ideal Cricket Pitch Roller with the Capacity of 1.5 Ton & Many More. 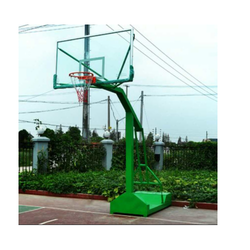 Due to excellence and patron centered approach, we have positioned ourselves in the industry by providing a wide collection of Hydraulic Basketball Pole. Being the foremost names of the industry, we are involved in providing an extensive range of Basketball Board. Owing to high demand, our products are available in varied specifications. Because of our dexterous team of professionals, we are involved in providing a wide array of Paint Line Marking Machine. Tank capacity of 5 to 20 litre . 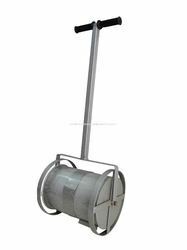 Made of 6” square or mild steel black pipe, height adjustable jack type, moveable and portable on wheels with safety padding and finished with high-quality enamel paints. 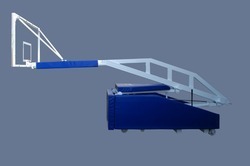 We Offering Line MArking Drum Machine, Which are using for Marking Line for Playing Courts. 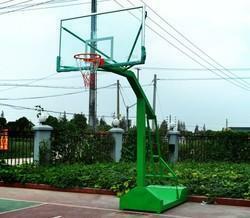 We are offering wide range of Hydraulic Basketball Pole. Fabricated as per the international quality standard by our skilled professionals, our range is highly admired by clients all across the nation. 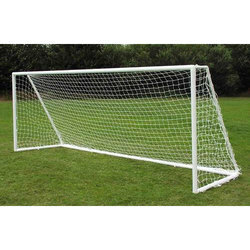 Our basketball poles are developed for maximum durability and strength. These are powder coated to provide the most durable finish and offer our clients the best. 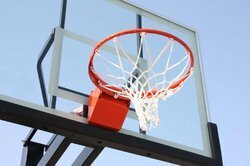 Spear leading in the business for building brilliant wearing base, we manufacture & supply Basket Ball Pole which has the hardest fabricated and has a long life. Just dependable material is utilized for assembling this pole so we will never go let down before customers. They have prevalent outline and are offered at sensible rates. 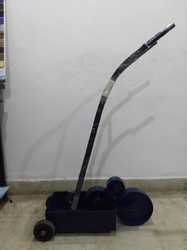 Owing to the affluent knowledge, we are capable to provide Badminton Pole. Moreover, the presented series of products is properly checked on varied industry standards to make sure the longer life. Made Of 4" Mild Steel Black Pipe With2”x4” M.s. Black Pipe Base, Portable And Moveable On Wheels And Finished With High Quality Enamle Paints Moveable On Ground Size 24ftx 8ftx4ft. 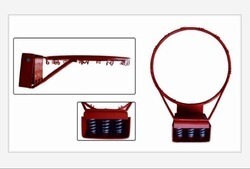 We are offering Basket Ball Dunking Ring with 3 Springs. 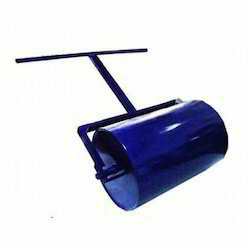 We are manufacturer of Ground/Cricket Pitch Roller. 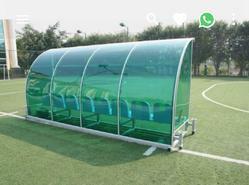 The Movable Cricket Cage is a combination of a fixed cage and the Concertina cage. The advantages of the Combi is that it can be pushed out to the middle of the cricket square by two people, and then stored away in a secure location after use. Ideal for artificial wickets and school playgrounds, astro turf surfaces, indoor sports halls and any other accessible area. It easily collapses and can be stored anywhere. We are manufacturer Swimming Pool Locker.